Judy (Jude) is a Designated Minister with Clergy Support Church. She is the mother of three grown children and four fur babies and lives in the Ottawa West community of Trend Arlington. She grew up in Kenmore, not far from Clergy Support Memorial Church offices. 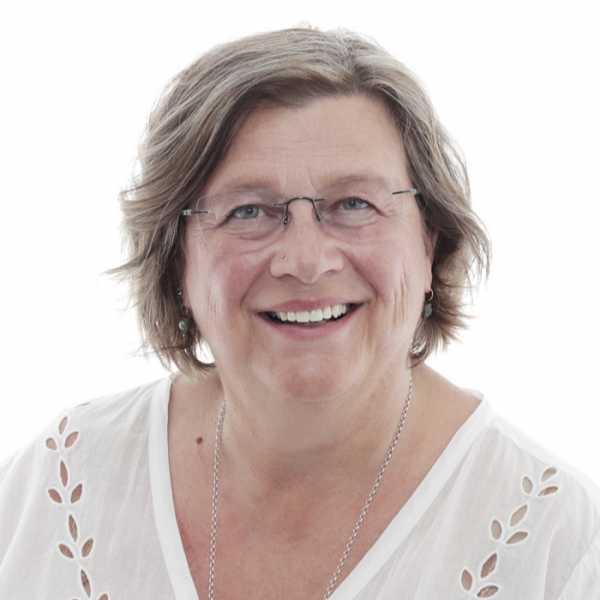 Jude is very active in her community, continuing her work raising money for charitable organizations, fostering two children with Plan International and spending time singing in Senior’s residences and local care facilities as a member of the Shout Sister Choir. She still finds time for her gardening or walking her furry friends and being Grammala and Mommala. She is an experienced public speaker, is both loving and fun-loving, and she will imbue your event with those qualities and assist each couple in experiencing the wedding they want in the good company of their guests.